The telecommunications company, Skype, has provided millions of users with one of the most used chatting services in the world. Video chatting, specifically, has been one of their best aspects. Having spread their application to mobile and tablets, they decided it was time to try out something else. Last year the company tried out a purely web-based version of their services that could be accessed through their website. This beta test was an invite only situation. 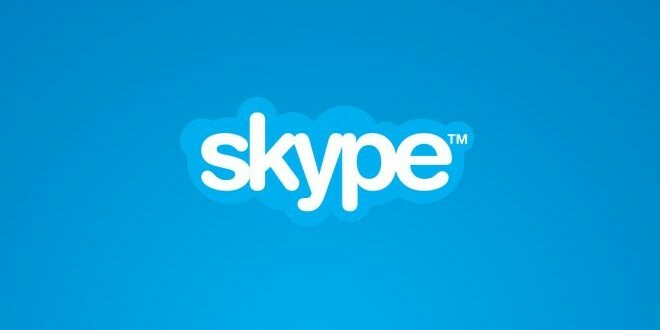 Today, however, the web-based version of Skype is now open to all users in the United States and the United Kingdom. Improvements have been made to the service since its original beta test last year. A new timeline will make searching for old conversations easier. All of your contacts will sync instantly from your devices. Notifications are also added to pop up on whatever machine you are using for the web. In the next few weeks, Skype hopes to spread the service as much of the world as possible.